This post is part of a social shopper marketing insight campaign with Pollinate Media Group™ and Jimmy Dean, but all my opinions are my own. #pmedia #BreakfastDelight http://cmp.ly/3/8vNxcO. Mornings are madness for most families, especially at our house. With Dad trying to get out the door for work, the two kiddos to school/daycare and for me whatever appointments or errands I have lined up in the power-packed day, from the moment I open my eyes, we are in a marathon to get dressed, fed, packed up and out the door — ideally, on time. Unfortunately, with all I’m doing to get everyone ready, breakfast Monday through Friday isn’t something isn’t as healthy as I’d prefer, but there’s has to be a compromise, right? 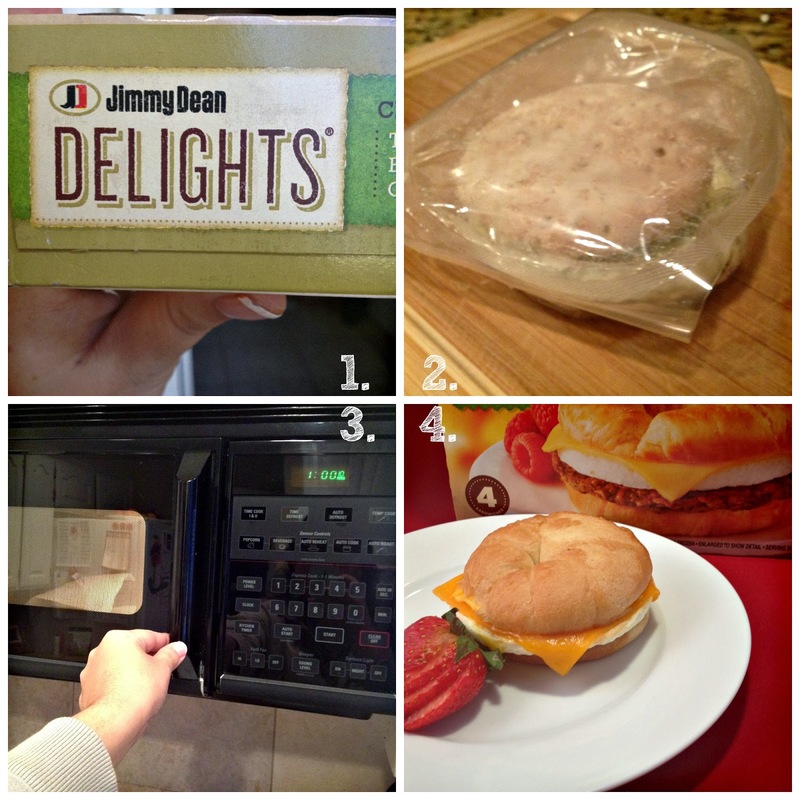 Actually, there doesn’t have to be anymore with Jimmy Dean Delights. For months I’ve felt like these were my little secret as I would sneak a box just for me in the cart at Walmart and store them in the back of the freezer for those mornings when I was short on time, but wanted to splurge on flavor like with my Egg White with Spinach & Mozzarella on Honey Wheat Flatbread. It was more convenient than going through the drive-thru, less expensive, loaded with protein, and frankly tasted better. 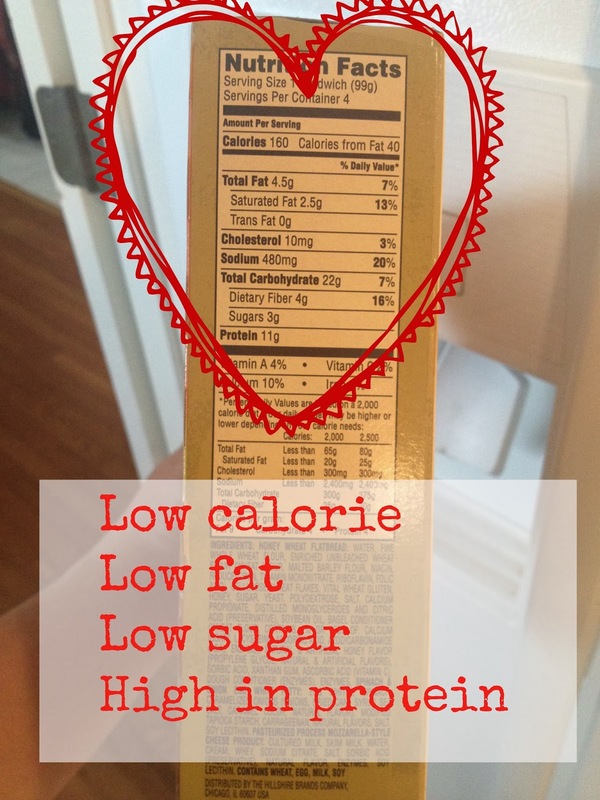 (And did I mention less than 200 calories!?!) All of a sudden, I was actually getting to eat breakfast and not just cook it for the kids! However, one morning the kids refused to eat the boring breakfast I’d made. I had to admit, I couldn’t blame them. They begin whining why we couldn’t go to Chick-Fil-A or McDonalds for breakfast. While there’s totally a time and a place for either, this was not the morning. There was no time, we didn’t need to spend the money and frankly, starting this routine could only mean trouble for all of us. So, I busted out my stash of Delights, wrapped them in a paper towel and threw them in the microwave for 1:45 minutes – and voila – breakfast, kids! 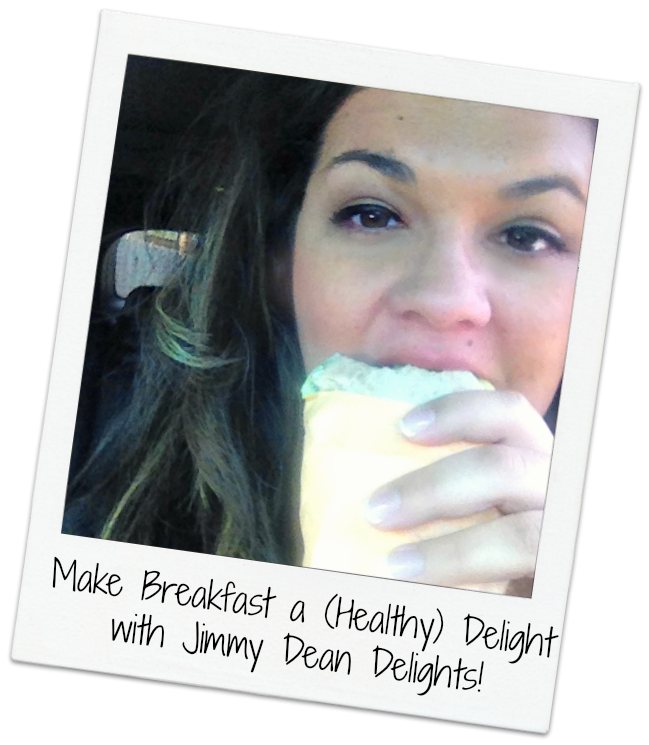 I couldn’t send them to school hungry and looking at the calorie count compared to their normal breakfast, my Jimmy Dean Delights were healthier than anything I was giving to the kids every morning. Now, hopefully, they liked them. Oh, yes they did! They told me it was like going through the drive-thru…at home, but better. And for my kids, that’s a pretty good compliment. There was no reason I needed to tell them at this junction that Jimmy Dean Delights are a healthy option loaded with protein and low calorie, too. And with so many options, we weren’t going to have to worry about another boring breakfast for a LONG time. Now if I can just get my hands on those JD Maple Pancakes & Turkey Sausage Griddlers or Cinnamon Glazed French Toast & Turkey Sausage Griddlers, I’d probably be the best. mom. ever. And to make it really fun for those mornings when we are really running late, I decided we’d take that “drive-thru” concept to heart with our own specially labeled bags! Click here to download this sticker printable – perfect for Avery 9-up stickers templates. 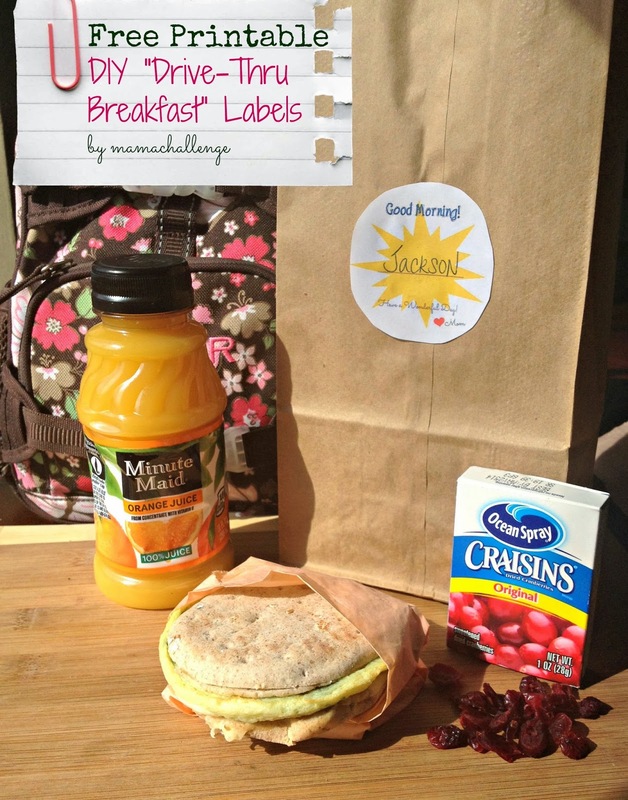 Making a cute little sticker, I just warm up the Jimmy Dean Delights and either throw a sticker on the napkin with the kiddo’s name or on days when we might be in the car for a long stretch, this “McMom” puts in an orange juice, fruit or box of raisins and a Jimmy Dean Delights in the specially branded “bag” (sticker) and we head out ready for our day. I feel like a rockstar and they feel like they got a special treat of going “out” for breakfast. It makes my mornings a DELIGHT and theirs, too! 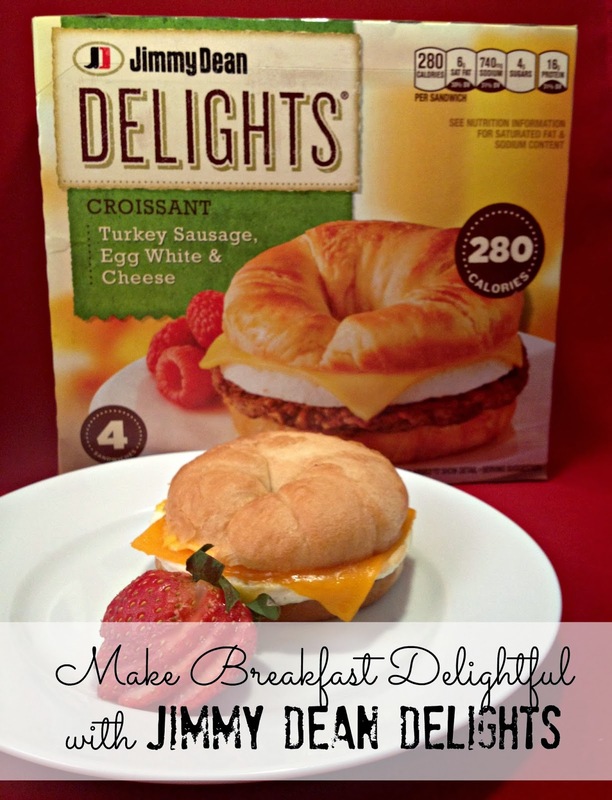 You can can find Jimmy Dean Delights at your local Walmart. And I’d get two boxes at least, because the first box won’t last you long!